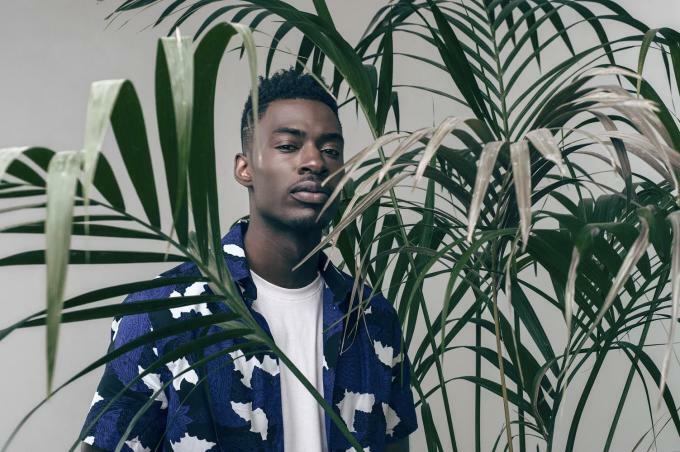 One of our favorite UK Afrobeats acts #MrSilva drops another infectious tune. This one titled “Like It!! The track is said to be dedicated to his fans for their on-going support. The British-Ghanaian emcee has steadily risen up through the ranks to become one of the UK’s most promising Afrobeats acts—an effort that’s landed him a spot as one of Polydor’s latest signees and a string of award nominations, including a nod at this year’s MOBO Awards for Best African Act.